Visit Oahu one of the island of beautiful Hawaii and the Historic side of Honolulu which tells the story of Hawaii’s transition from a monarchy to a state. You will see the only Royal Palace on U.S. 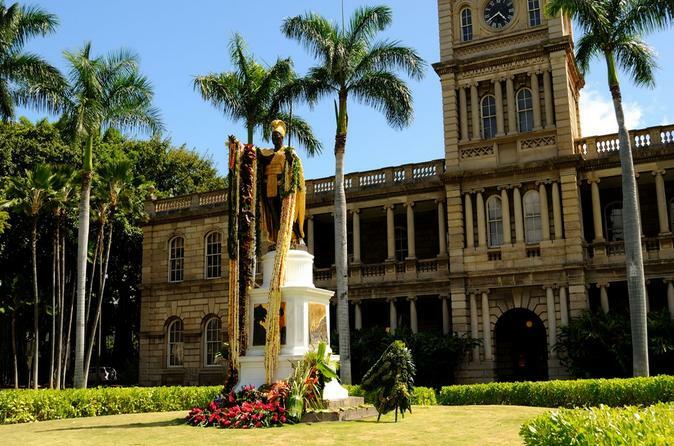 Soil, learn about King Kamehaha’s unification of the islands, the State Capitol and many other points of interest during the tour.